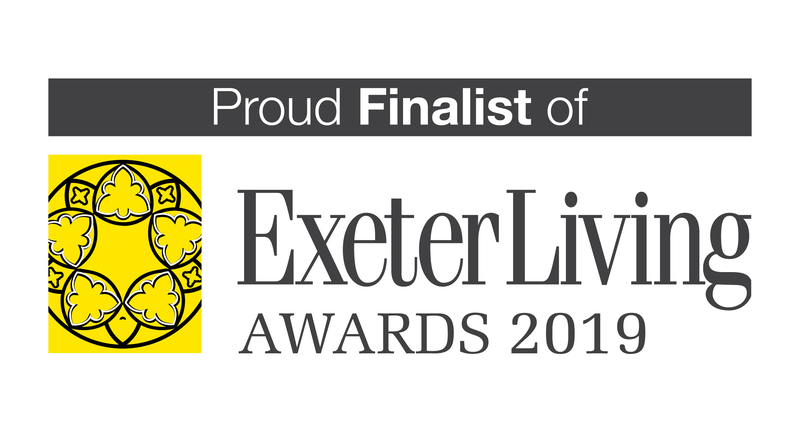 THG has been shortlisted as finalist in the arts category of the Exeter Living Awards 2019. The winners of the category will be revealed at a glittering award ceremony on March 7 at the Great Hall, Exeter University. The Exeter Living Awards are the business highlight of the city of Exeter and the surrounding area. The prestigious Awards are tightly contested Awards with the greatest number of local companies involved. Winning an Exeter Living Award is a powerful accolade. Fingers crossed for March 7th!